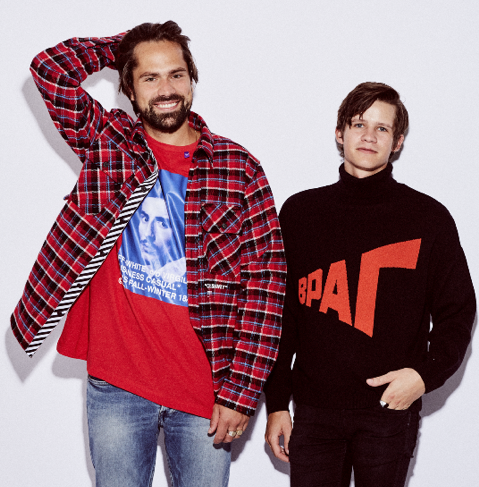 Ahead of their upcoming EP set for release March 1st, Lemaitre unveil their title track Fast Lovers. “Fast Lovers is a modern reflection on the age old conundrum surrounding consumerism and happiness. It ponders on whether life would be better spent pursuing a slow incline towards contention or the quick release in the form of material goods and paraphernalia. The subject is reflected by the allegory of a woman consuming copious amounts of blow.” - Ketil Jansen (Lemaitre). Take a listen for yourselves below.